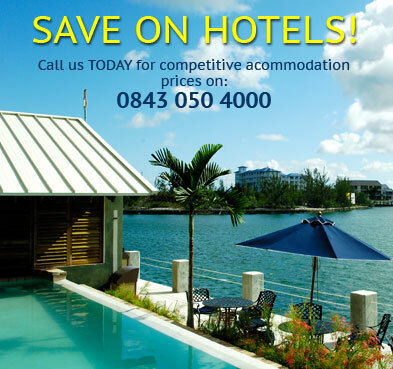 Find fantastic holiday deals to Austria. Discover incredible offers on Austria holiday packages and grab the best deals today with Instant Breaks. Austria, officially the Republic of Austria, is a federal republic and a landlocked country of roughly 8.47�million people in Central Europe. It is bordered by the Czech Republic and Germany to the north, Hungary and Slovakia to the east, Slovenia and Italy to the south, and Switzerland and Liechtenstein to the west. The territory of Austria covers 83,855 square kilometres (32,377�sq�mi) and has a temperate and alpine climate. Austrias terrain is highly mountainous due to the presence of the Alps; only 32% of the country is below 500 metres (1,640�ft), and its highest point is 3,798 metres (12,461�ft). The majority of the population speak local Bavarian dialects of German as their native language, and German in its standard form is the countrys official language. Other local official languages are Hungarian, Burgenland Croatian, and Slovene. The weather in Austria is warm and pleasant between April and September. The best time to visit Austria is May and September, which is generally agreed upon by the swarms of tourists who visit during that period. The weather in Austria tends to be a little cooler than other parts of Europe, making the summer months of July and August a good time to visit. +1hr (GMT +2 between April to October). A valid passport is required but no visa is needed for British citizens. There are daily flights to Vienna International Airport from the main UK airports. The flight from London takes approximately 1hr 45mins. This is Austrias main airline hub and is situated only 11 miles (18km) southeast of Vienna, with excellent transport links into the city. Salzburgs W. A. Mozart Airport is located 2.5 miles (4km) from the city centre. For the latest update-to-date Austria travel advice, click here. Book your Austria holiday with confidence TODAY & SAVE £££'s!